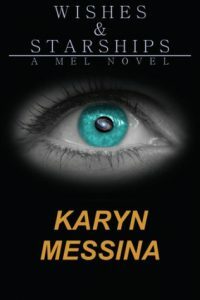 Science fiction about a futuristic female assassin. She is not only an assassin but also a captive, having sacrificed any chance for any kind of decent life in order to save her family members. She goes on a desperate cosmic quest accompanied by her computer guardian. Fortunately for her, she can be cut, stabbed, or otherwise mortally wounded but recover fully within 24 hours, making her a formidable opponent. Unfortunately for her, this means her captors can put her through excruciating torture every day, knowing that she will fully recover and be ready for more pain the next. 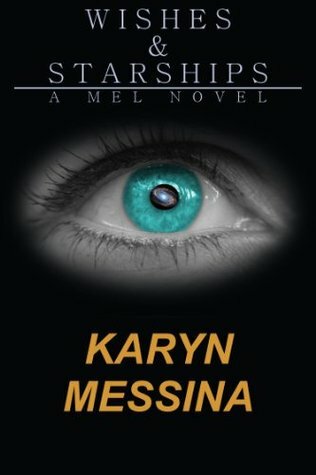 This book has some interesting concepts, and some good interstellar chase scenes, but constant arguing among the characters and their computer guardians takes up much of the book.